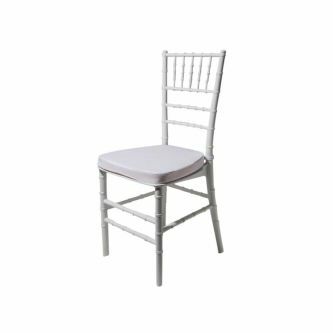 Choose from our wide range of hire chairs and barstools to seat your guests in style. 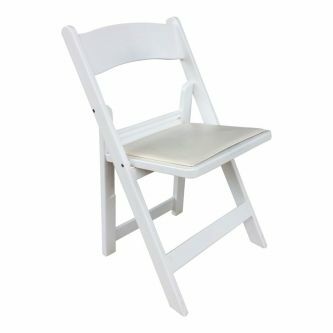 We cater to all budgets, from elegant seating options such as white Tiffany or Bentwood chairs, to utility seating such as plastic chairs in a choice of colours, that can also be stacked. 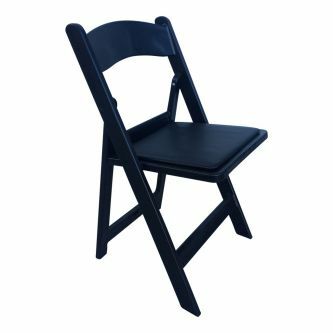 Our black folding chairs and white Italian folding chairs, and white Alfresco chairs, are well suited to garden parties and outdoor events, and our range of ottomans will help create a leisurely, classy and yet comfortable atmosphere at any event. 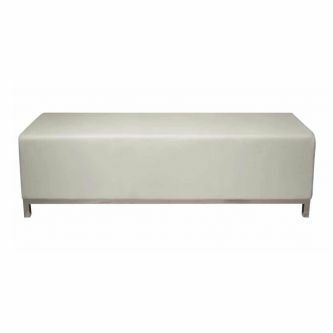 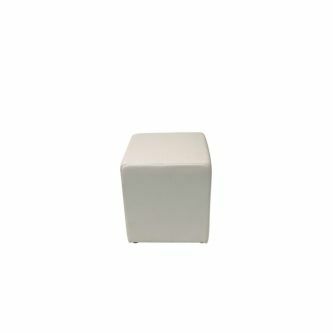 We have compact round ottomans and cubes, plus larger rectangular ottoman benches. 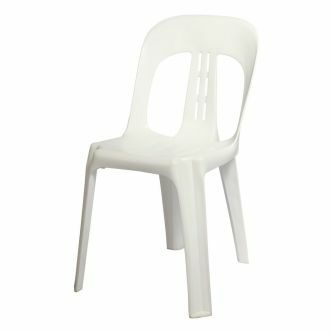 We also provide small stackable plastic chairs for children. 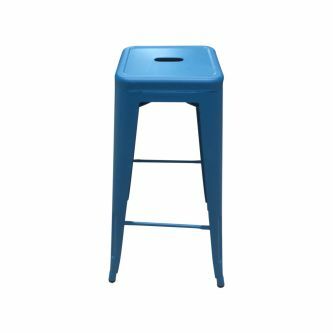 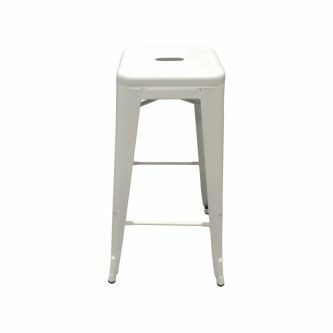 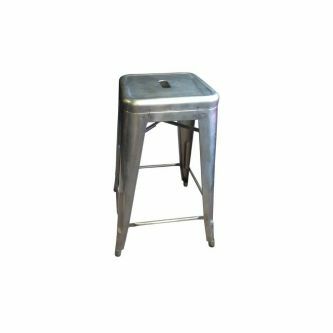 Our bar stools are a very popular hire item, especially for cocktail functions and corporate events. 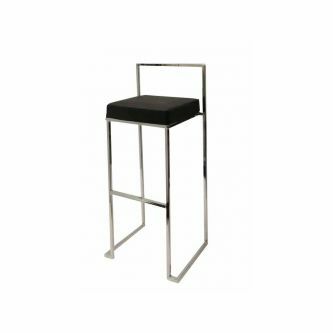 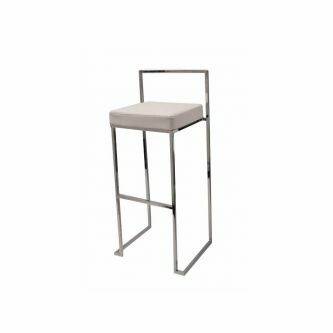 As well as our attractive black bar stools we have the replica Tolix bar stool in galvanized steel, as well as very sleek stainless steel bar stools with white or black cushioned seats. 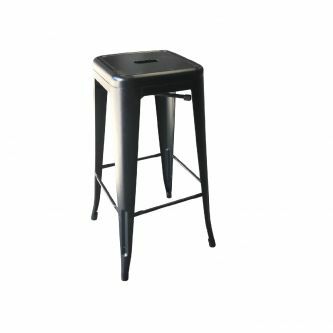 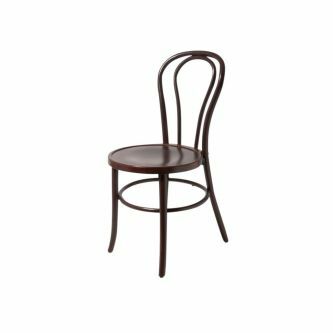 Please browse our selection of bar stools and chairs for hire. 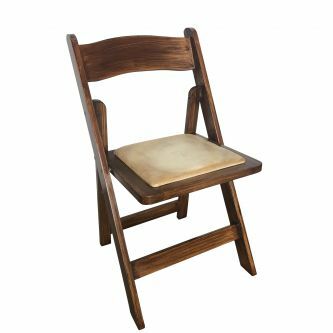 If you have questions about any of our products we’d love to hear from you.